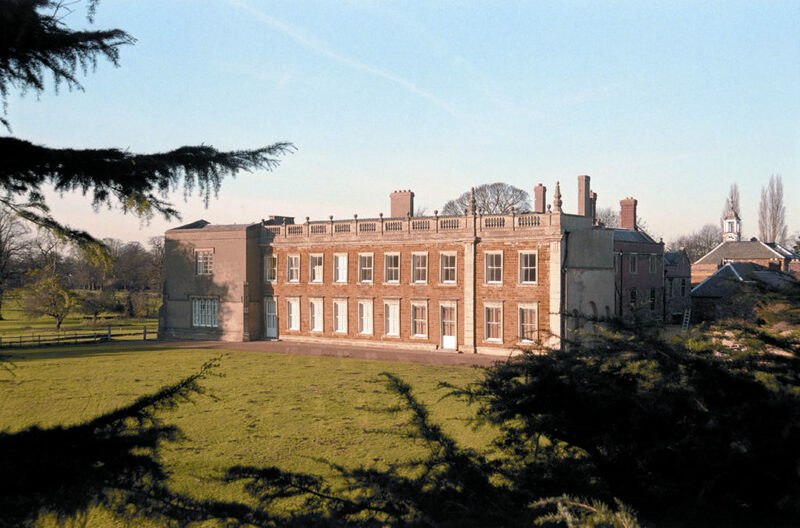 Our specialist team Woodhead Heritage has been appointed to carry out the restoration of Delapre Abbey in Northampton, which is funded by the Heritage Lottery Fund (HLF). The company was awarded the project following a robust tender process in which six firms were shortlisted to bid for the contract. Simon Butler, Woodhead Heritage conservation manager, said: “Delapre Abbey is a beautiful building, with an exciting history, dating back to its foundation as a Cluniac monastery in the 12th century. Meanwhile, archaeological work in the building’s cellars uncovered several items including a clay pipe from the late 18th or early 19th centuries, two 19th century glass pharmaceutical phials, and a sherd of a 16th or 17th century earthenware platter. The space will now be converted into a plant room to provide power for the restored building.